With the recent wildfires and aging infrastructure, the job of a firefighter is becoming more dangerous each year. Whether it’s a fire in an old building or house, most times firefighters are going in blind in an attempt to rescue the people trapped inside. Often they don’t know what they are walking into whether it be collapsing walls, obstructed pathways or chemical leaks. Sometimes the fire is just so extreme, a firefighter cannot simply get close enough to properly fight it. With robots beginning to make their way into law enforcement it’s only natural that they are put to use in fighting fires. Here are a few robots in development and one currently available that are hoping to save lives and more efficiently fight fires. 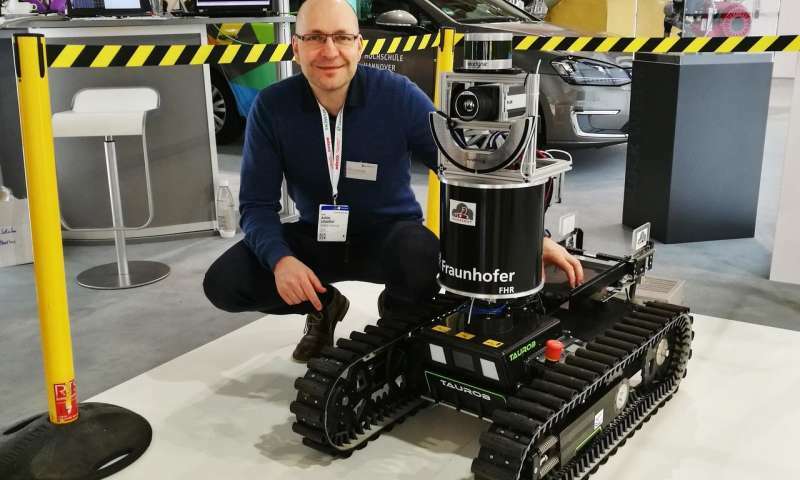 Created at Sweden’s Örebro University, the Smokebot is a firefighting robot being developed in close cooperation with rescue units in Dortmund, Germany. The robot’s specialty is navigating and mapping areas that humans cannot possibly see in such as those completely filled with smoke or dust. The robot plots a map of its surroundings and then sends that info back to firefighters helping them navigate safely and more efficiently. Equipped with a combination of gas sensors, radar, 3d thermal camera and a laser scanner, the robot is remotely controlled via wifi. The gas sensors can detect different types of gases also providing the amount and concentration, even assessing if there is a risk of a gas explosion. The Smokebot is not ready for prime time yet as it currently takes about 15-30 minutes to collect data. 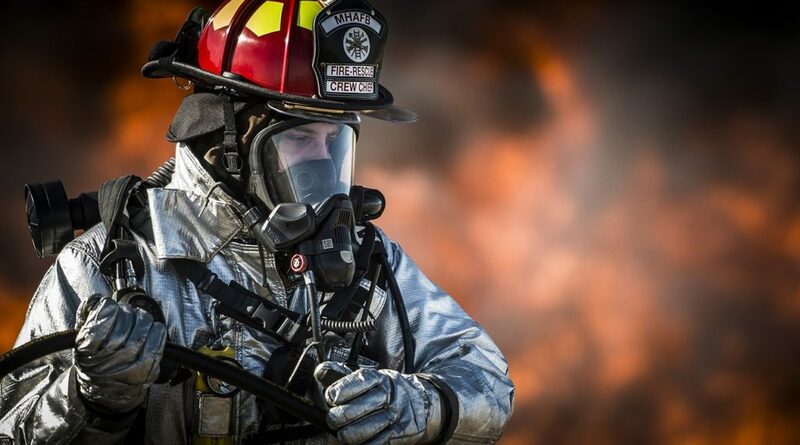 Once researchers can improve the tech, this will be a valuable tool in fighting fires and saving lives. The tanklike Thermite is made in the USA by Howe and Howe Technologies and its goal is to reduce the exposure of human firefighters in cases of extreme fires, especially those with fuel explosions, chemical leaks, and even nuclear meltdowns. Made from aircraft grade aluminum and steel which allows it to withstand high temperatures. the robot has a multidirectional nozzle and it can pump 2,500 gallons of water per minute from the cannon. The force created from the pump’s power would take about 8 men to control but the Thermite handles it alone. The powerful robot has high-intensity lighting, a zero degree turning radius and can be controlled remotely up to 1000 meters. The user can watch via a live video feed from the robot’s widescreen camera. According to Howe and Howe, they see their robots fighting the kind of fires that unexpectedly ball out of control or when there might be an explosion at any minute; airplane fires, derailed trains, chemical fires. 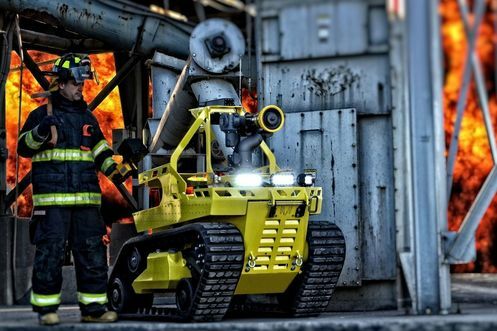 Unlike other firefighting robots which are still in development, the all-terrain Thermite robot is available for sale and actually costs less than a firetruck. According to Howe and Howe, their RS1-T3 model is actually the number one selling robot in China! Designed and tested by the Istituto Italiano di Technologia this Italian robot is called the Walk-Man but it doesn’t play music. 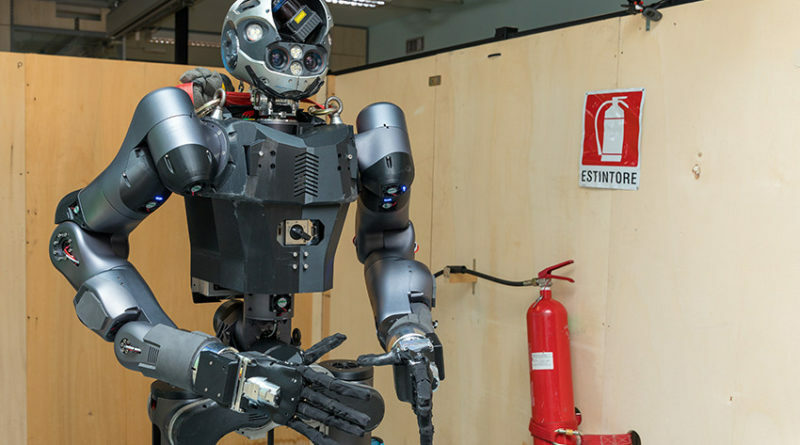 Instead, the human-like robot can extinguish flames and secure unstable parts of a building before the human firefighters go in. The robot is meant to enter the building, detect where the fire is and put it out. Like the other bots, it can go into situations that are too dangerous for humans to enter. The fire resistant Walk-Man stands 6 feet tall and only weighs 220 pounds. The robot is quite mobile, can carry heavy objects long distances and has a battery that can last about 2 hours. The onboard cameras, 3D laser scanner, and microphone sensors help it navigate and access the emergency situation. It can also be equipped with chemical sensors if needed. The Walk-Man collects images and sends them back to a human team who can remotely guide the robot. This remote control is carried out by an operator using a virtual interface and sensorized suit, which allows them to relay actions to the avatar like Walk-Man. 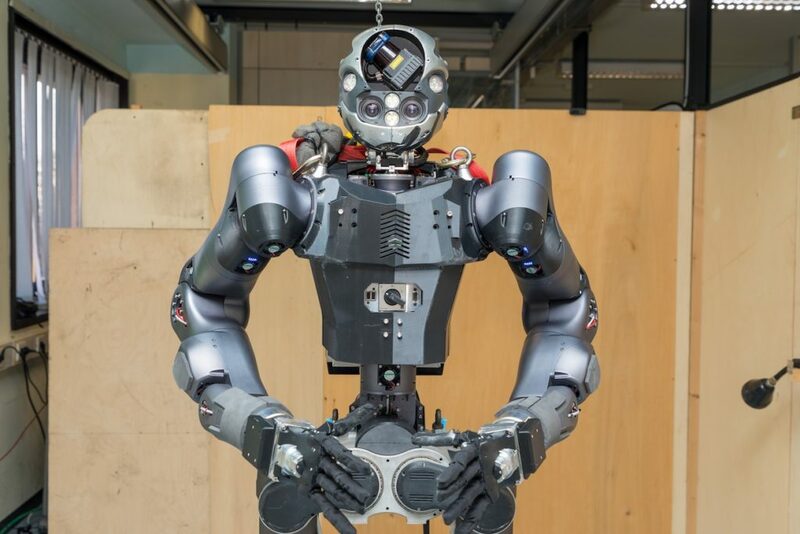 While still in the development phase, so far the Walk-Man has passed all its tests with flying colors. These robots aren’t meant to replace human firefighters but are there to act as tools to help fight fires and save lives. When there is a fire or any other type of emergency, you are never going to completely eliminate risk. But if these or future robots can help save lives and more effectively deal with disasters, they are well worth the investment and research.